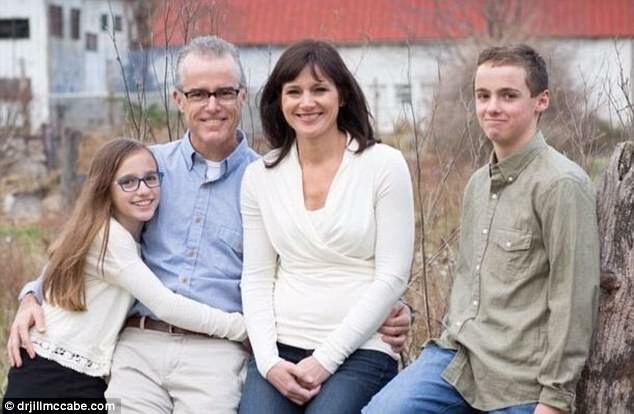 We already knew that Mr. McCabe had planned to early retire, but it is the timing of this announcement that is suspect. As soon as more is known about the particulars of this event, it will be shared. 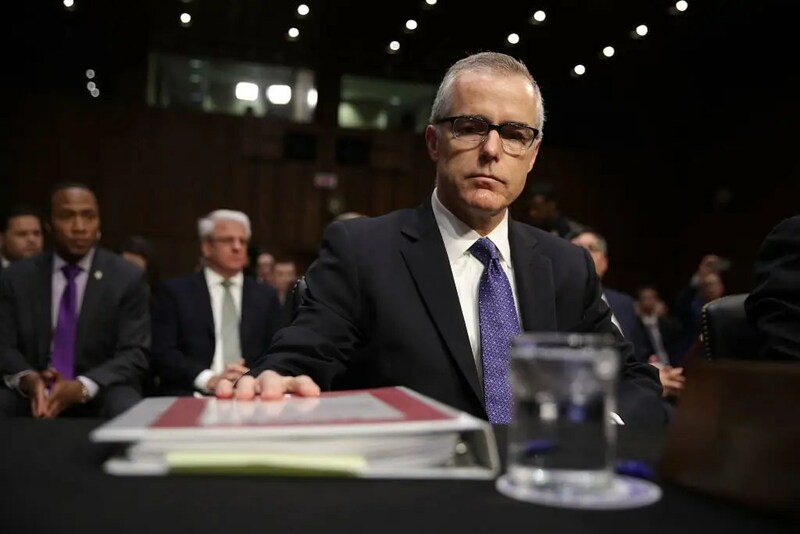 I had head reporting about how Mr. McCabe’s leaving might have been due to the IG report pertaining to the investigation of the FBI’s handling of the Clinton’s email scandal. Because of this, the FBI Director Mr. Wray told Mr. McCabe that he would not be part of his new team. This matches with what you heard on CNN. Although I’m not a fan of the way the FBI handled the Clinton email case, I suspect this really has more to do with pleasing Trump. It is ironic that the president is using the FBI’s handling of the Clinton’s emails to derail FBI management, Director Comey and Deputy Director McCabe. I see a slow-paced Saturday Night Massacre” in process. 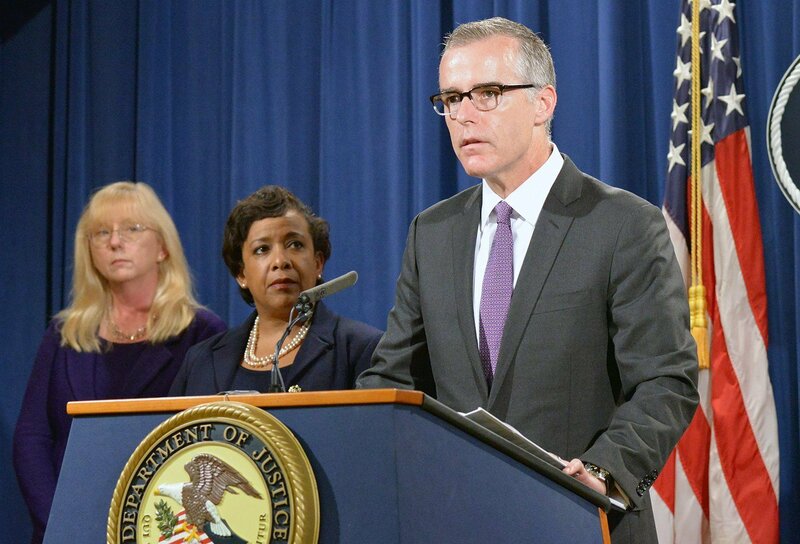 He has managed to fire Mr. Comey, side track James A. Baker into another job, and to harass out of a job, Mr. McCabe and Jim Rybicki. Yep. I just did a post on this and the other happenings of the day and I wrote that Rosenstein is probably next.